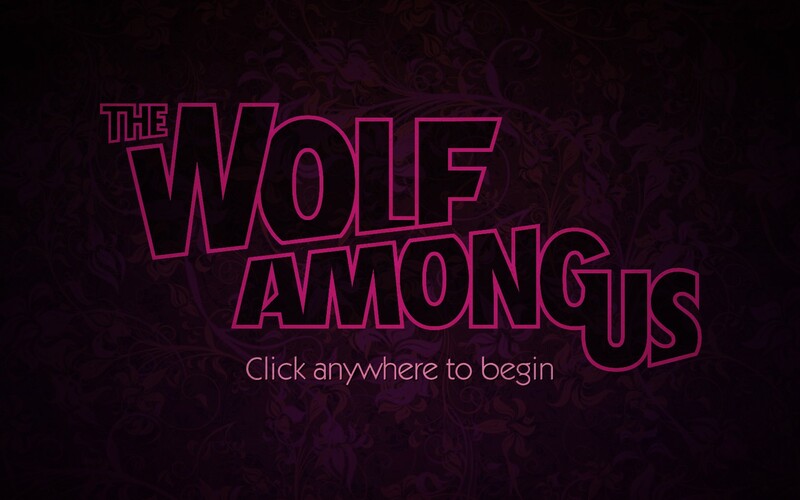 The Wolf Among Us: It Ain’t Easy Being a Fable. 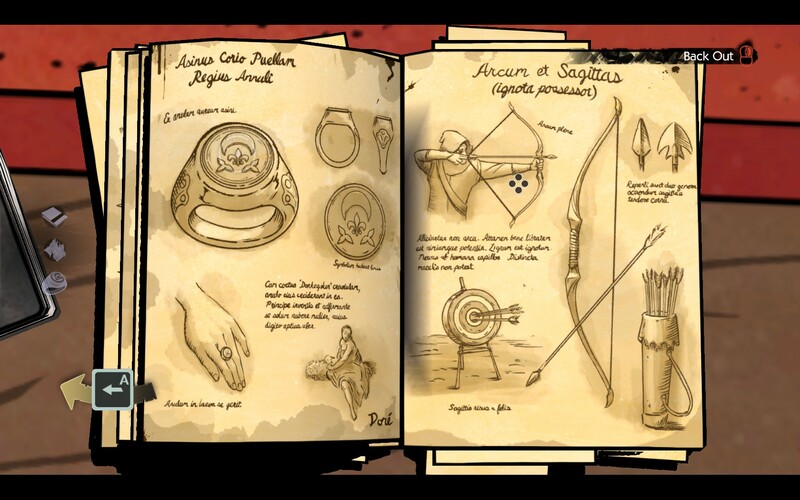 Telltale Games has a reputation for taking IP that’s either old or from another media and translating it into a new game experience in their very distinctive style. If I’m honest I had avoided many of their titles as whilst it was cool to see things like Sam and Max make a comeback I had long left adventure style games behind, preferring the more fast paced worlds that FPS and RTS offered. Still it was hard to ignore the fervour that surrounded their interpretation of The Walking Dead and my subsequent play through of it showed me that Telltale was able to deliver a deep and compelling story. So when I heard about The Wolf Among Us I was sold on it instantly as the brief taste that 400 Days had given me of the signature Telltale experience had left me wanting for so much more. The days of the fables living in their own world has long since past and they now attempt to fit into the world of humans through a kind of magic called Glamour. This allows them to take on human form so that they can blend in with the wider world, enabling them to live out their lives in relative obscurity. You play as Big B Wolf (affectionately referred to as Bigby) charged with being the sheriff of the Fabletown community, keeping everyone in line and ensuring the safety of all the fables that have made the transition to the real world. However the magic of glamour doesn’t change past deeds and many old rivalries are still going strong. It was only a matter of time before everything started to take a turn for the worse although you’d never expect Bigby, even with his chequered past, to be at the centre of it. 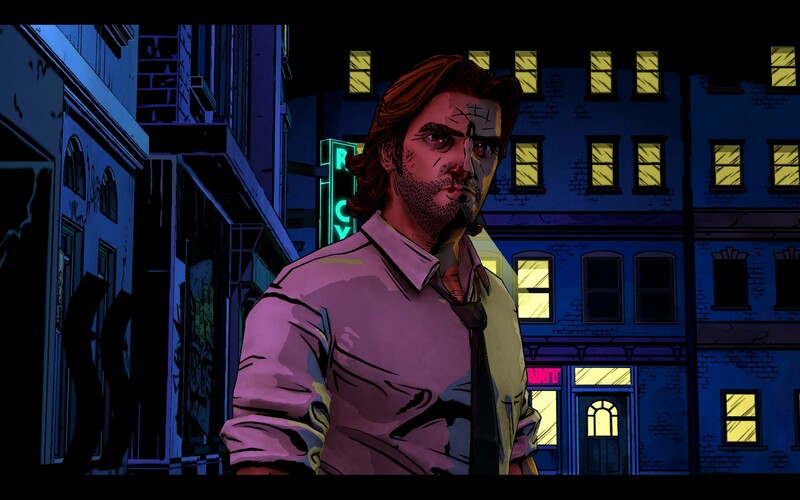 The Wolf Among Us brings with it Telltale’s trademark style for transitioning comic books to the PC gaming medium, favouring a heavily stylized world that’s light on the graphics but heavy with detail. Every scene feels like a pane pulled straight from a comic book with the only thing missing being giant speech bubbles above all the characters. The art direction has improved quite a bit over The Walking dead with the lighting having an almost oil painting like effect on everything. It’s hard to describe but The Wolf Among Us definitely has a similar feel to other Telltale games but there’s an air of refinement about it that their previous titles lacked. The main game mechanics remain largely the same from their previous titles with the majority of it taking the form of a point and click adventure that’s peppered with quick time events for the more action oriented scenes. Like the artwork it feels a little more refined than their previous titles with the mechanics having improved UIs that are a lot more responsive. 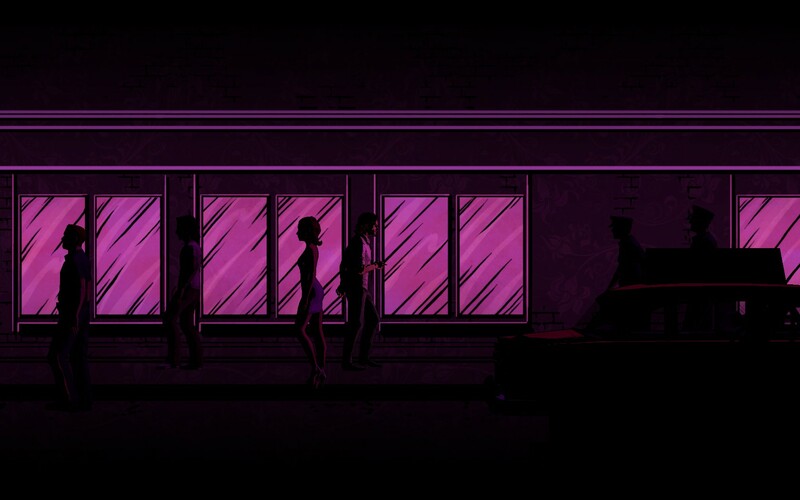 Of course the level of game play in The Wolf Among Us is deliberately simple as the focus is heavily on the story rather than anything else which may frustrate some players. I personally enjoy it, especially after such heavily interactive titles like Shadow Warrior and Grand Theft Auto V, but it’s definitely one of the more valid criticisms that are often levelled at Telltale games. The dialogue system has seen a small change as now instead of the options being on top of each other they’re laid out as a bunch of squares and no longer begin to fade as the time runs out. The “say nothing” option also seems to be far more prevalent something which you can use to great comedic effect if you feel like doing so. These changes definitely make the options a lot easier to scan and choose between, especially when you don’t have a lot of time to make a decision, and I’m not quite sure how to put it but the flow of dialogue definitely feels different to previous Telltale games. I like it and I’d be interested to see what long time Telltale fans think of the changes. Whilst I think Telltale are probably the only company to do episodic content right this is the first time I’ve come in at the ground level for one of their IPs and, if I’m honest, it’s actually a little frustrating to start this early. Each episode is a bit sized chunk, on the order of 2 hours each, and whilst they’re quite entertaining in their own right I’m not the kind of person who likes to go back and revisit games for DLC and the like. I most likely will for The Wolf Among Us but it still feels like it’d be somewhat better to wait 5 months until all the episodes are out and then binge on them over a weekend. This can be made up somewhat by the fact that multiple play throughs can be quite a rewarding experience with Telltale titles as the game can play out very differently depending on what seems like minor decisions. I’m not familiar with the source material behind The Wolf Among Us so I can’t comment to how true to form it is (although I’m told The Walking Dead was essentially like for like) but the story is gripping and thoroughly enjoyable. Of course that’d be all for nothing if the voice acting wasn’t up to scratch but the casting has been done exceptionally well with Bigby’s gravely voice fitting his character perfectly. I really can’t wait to see how it develops over the coming episodes as the first episode was action packed enough and the small teaser they give you at the end is almost cruel in how many questions it raises. The Wolf Among Us continues Telltale’s success with translating IP material onto the video game medium with skill that few other game developers can match. The current instalment is more than enough to get you hooked into this new world, leaving you clawing at the walls for more that won’t be coming for another month. Whilst the simplistic game style won’t be for everyone the story more than makes up for this, providing an extremely rewarding experience for those who take the small amount of time to experience it. Whilst I’d probably recommend holding off until all the episodes are out it still stands on its own as a great experience, even if its a little short. The Wolf Among Us is available on PC, Xbox360 and PlayStation 3 for $24.99. Game was played on the PC with around 2 hours of total play time and 16% of the achievements unlocked.